Annual Investment Meeting welcomes Georgia, represented by the state agency “Enterprise Georgia,” on the world's leading and most established gathering Forum, where the international investment parties showcase up-to-date information, strategies and knowledge on attracting Foreign Direct Investment (FDI). 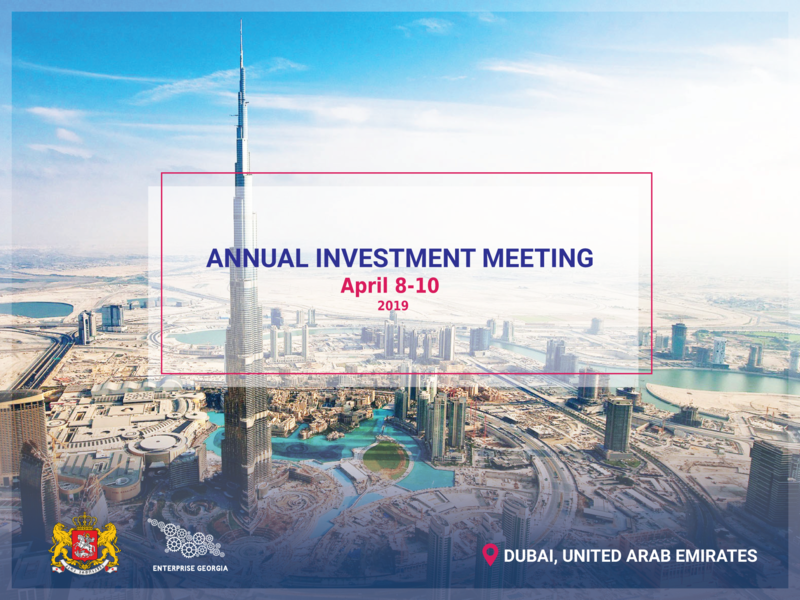 With its emphasis on linking developed and emerging markets under the theme ‘Partnerships for Inclusive Growth and Sustainable Development,’ the 9th edition of the Annual Investment Meeting will be dedicated to discovering how such partnerships between developed and emerging markets can be utilized to strengthen mutual objectives through responsible FDI and the cooperative creation of solutions for today’s problems. It will also explore how to ensure that future generations have the ability to live in a thriving and socially and economically responsible world abundant with resources and opportunities for all. The forum serves as a unique platform to meet, network, and exchange experiences, explore business opportunities and sign cooperation agreements and partnerships. 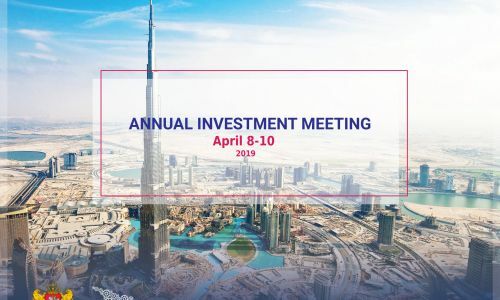 Included in its 9th Edition are the following features: Conference, International Exhibition, Capacity Building Workshops, AIM Startup, Investment Awards, AIM Connect, Investors’ Hub, Country Presentations, and Online/Onsite Business Matchmaking.